Greetings from the Alumni Committee! Some changes are in store for 2019. 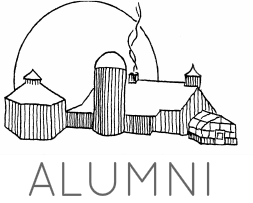 The Alumni Committee and the Mountain School Alumni Office are busy planning new events that feature programs centered on alumni-led learning as well as time for socializing. We are excited about this format, simple as it is, because it pulls together what alumni have said for years that they enjoy: the chance to meet each other in a casual atmosphere and to be thoughtful together in a way that daily life doesn't always offer. To execute these events in different cities, we’re aiming to bring together an alumni “dish crew” of sorts for each event: local folks to help us identify venues, connect with local presenters (alumni or otherwise), and/or spread the word about the event to their own Mountain School friends. Much like Mountain School dish crews get the job done in the kitchen, a team approach to event planning can help make the process easier and may ultimately engage a wider range of graduates. If you would like to see a Mountain School event happen in your area, feel free to let us know. If you would like to be part of organizing an event, you can let us know that, too. Contact Annie or Beth in the Alumni Office. Stay tuned for more information about events at mountainschoolalumni.org and via email. The tentative schedule for this year includes the following events (so far), which will feature alumni-lead programming. Additional details to come. If you are in or near one of the cities below and would like to be involved in putting together the event and/or potentially being a presenter, please contact Annie. If you have relocated to one of these areas but need to update TMS with your new information, please do so here to make sure we can include you on event communications. 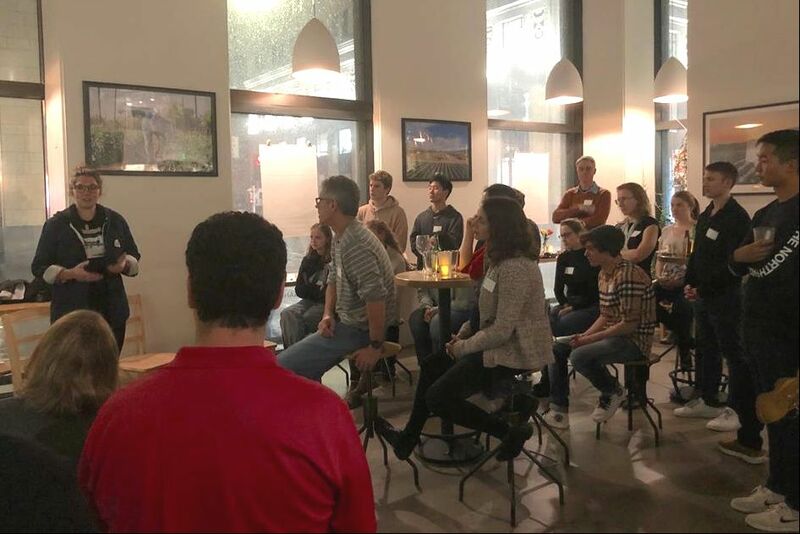 On January 16, the Mountain School and Director Alden Smith hosted an event for Bay Area alumni to meet, socialize, and hear about the work of three local Garden Hill Fund (GHF) grant recipients—Lara Bazelon s91, Megan Shutzer s05, and Uriel Hernandez f07. Despite heavy rain and traffic, more than 60 alumni and parents turned out for a fantastic evening of great presentations, delicious food, stimulating conversation, and many new connections. Lara Bazelon s91 is a law professor and the author of Rectify: the Power of Restorative Justice After Wrongful Conviction, which her GHF grant supported. Meg Shutzer s05 is a documentary filmmaker, journalist, and storyteller, and her GHF grant helped her complete a documentary about a women's soccer team in Zanzibar, the New Generation Queens. Uriel Hernandez f07 is the Southeast Area Manager at the San Francisco Parks Alliance, and his GHF grant aided his efforts to create a community orchard in an abandoned part of a park in East Palo Alto, CA. Read more about the presenters' fascinating Garden Hill Fund projects and backgrounds here. and apply here by January 31st. As climate change increases the dry periods in Rwanda and overall uncertainty around weather patterns, Gardens for Health International (GHI) seeks to develop dry season agriculture techniques that are effective, feasible, and affordable for the families the organization serves. This grant will allow GHI to research and trial various approaches for better soil fertility management, because well-managed soil can better retain water, allowing farmers to continue to grow food even when rainfall is limited. Emma is the co-founder of GHI. ​The goal of this project is to support a collaboration between Hilltop Educator Institute, a teacher training and professional development program, and Tomorrow’s Hope, a child development center serving homeless children, to improve the education they are offering their children. This grant will allow Hilltop to work with the administrators and lead teachers of Tomorrow’s Hope to develop organizational structures and a culture of reflective teaching practice among educators that is responsive to and driven by children—who they are as individuals, what their interests and passions are, and their home, family, and community cultures. Liddy is the Executive Director of Hilltop Educator Institute (see link above for more information about their work). Cleveland has twice the rate of lead poisoning of Flint, Michigan due to aging buildings and homes used for rentals. Few tenants know their rights or how to get their landlord to address lead hazards, and many face eviction when they raise concerns about lead paint. Rebecca, an attorney, recently opened a public interestlaw firm to spend half of her time on pro-bono work. The grantwill help bridge a gap so Rebecca can continue her public service work until the income-generating portion of her business becomes more sustainable. 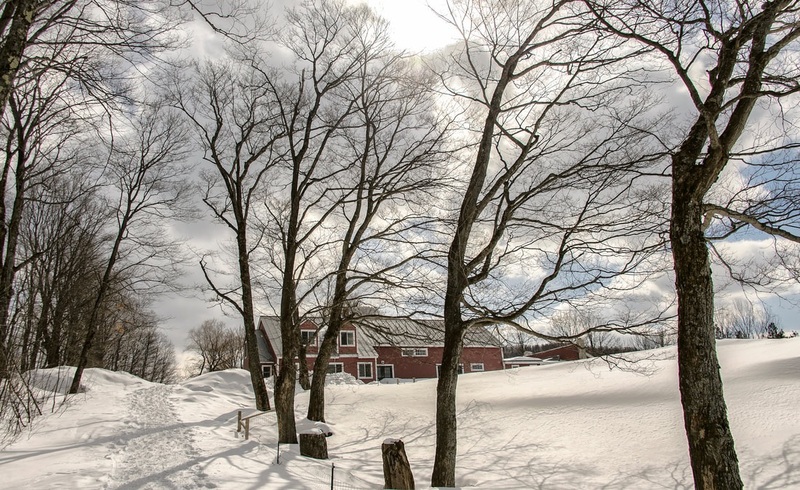 The Mountain School is offering Summer Session for the second year in July 2019. We invite graduates and their families to spend a weekend on campus attending workshops, demonstrations, and discussions and enjoying outdoor experiences together. Childcare and activities for kids will be available and included in the weekend rate. Online registration will open in early February. 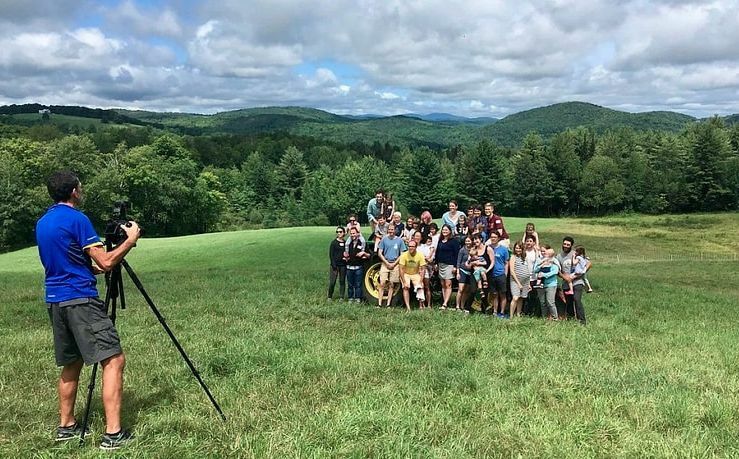 Summer Session is a joint effort between the Alumni Committee and the Mountain School, and we're all looking forward to another great weekend! Check out the video below for a glimpse of last year's Session. ​We are looking for presenters/session leaders! If you have a skill, expertise, or passion to share with other alumni, consider leading a session. ​Contact Annie Janeway, Director of Alumni Relations, to discuss your idea for a Summer Session workshop or activity. Volunteer leaders will receive a discounted rate for the weekend. This snow shoe trek starts at 10 a.m. on Saturday, March 2 at the Vershire Town Center and proceeds two miles through a beautiful wooded course, with a good portion of the terrain on Mountain School trails. This is a wonderful community event to raise money for a local kids summer camp program. The day includes maple syrup making at the Mountain School's Cabane à Sucre, a fabulous chili lunch and a family-friendly winter carnival on campus, and a chance to see faculty and students of Spring '19. There are snowshoes to borrow, or you might consider bringing your own traction footwear (e.g., Yaktrax). Make a donation of any size on the day of the event or if you can't join in, consider sponsoring one of the faculty children who will be participating. Alumni, friends, and family are all welcome! We can provide transportation from Hanover, NH. To sign up or find out more, email or call Annie at 802-685-4520 x114. Additional info will be available soon at vershare.org. With six months complete in the giving cycle, donations are on track. We've started 2019 with $156,000 raised from 16% of alumni. As of January 1, 470 alumni contributed between $5 and $25,000 to support the school's operations and financial aid expenses. Thank you to all of these alumni doing their part! In the words of Curt Ellis s97, who presented at the Brooklyn event in November, "If you haven't donated to the Mountain School, you should do that. This is the greatest investment of your philanthropic dollars." Donate online at mountainschool.org today, and let us know your favorite Mountain School memories. Each and every gift counts, and the act of giving is what matters. By June 30 we hope to be able to thank at least a third of our 3,000-strong alumni body. If you're on LinkedIn, you can add the Mountain School to your profile under Education. This will link your profile to the School's official page, where you can view data on our alumni body (under "See alumni") and start connecting and networking with other graduates. The alumni bulletin board is a place to post and search for job opportunities, share personal and professional endeavors, alert other alumni to current news and events, and more. Many opportunities are currently on the board, so check it out. 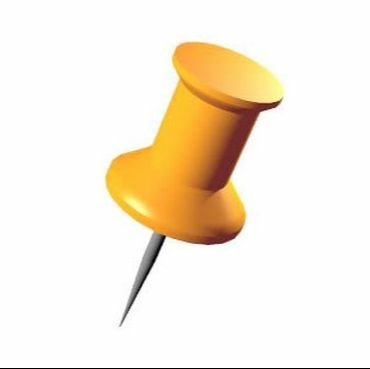 Happy posting! and encourage sophomores you know to apply for Fall '19 and Spring '20! we associate with the Mountain School. Got feedback? Contact us.